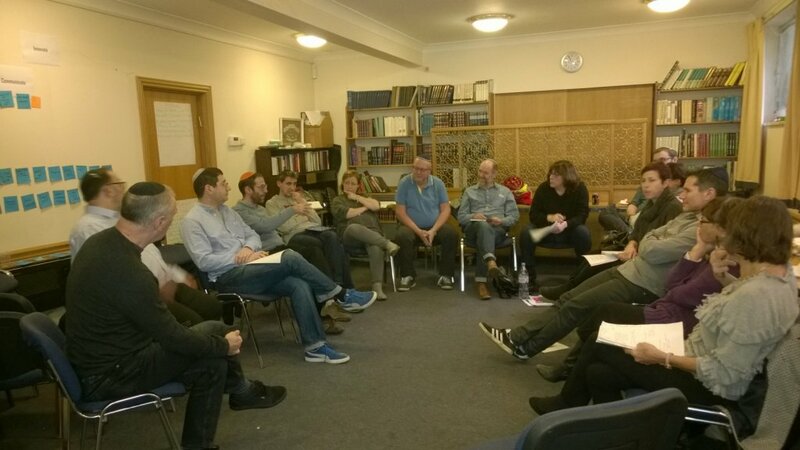 On Sunday 5th November the shul board, along with Eli and Rabbi David met to plan our strategy for the coming years including developing the purpose, values, and vision of the shul. We used the recent engagement survey that was put together for the community to inform this conversation. Provide a strong sense of belonging for all. 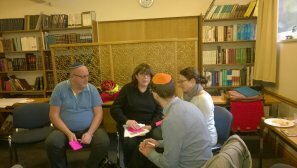 How do we engage people in shul activity, especially under 40’s and children and young people? How do we continue to innovate without upsetting the balance too much and alienating those who are happy with how things are? What can we learn from the success and popularity of activities that were given special mention in the survey such as Maureen Kendler’s input and Harmony and Humour – why are these two events so popular and what can we draw from that to use in other events? How do we communicate best with members what activities are going on so that they can get involved? How can we make sure we are welcoming to all? 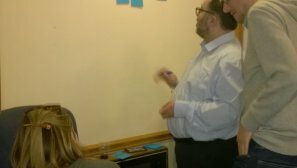 We kept these questions in mind as we looked at the three areas of activity on our website Learn,Pray, Do and discussed which activities in each area we wanted to continue or improve and are there more activities we wanted to start in each area. One group also looked at communications and how we can communicate better what’s going on with the community. 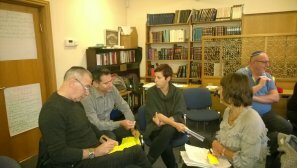 It was a packed 3 hours and just the beginning of what will be a process over the coming months to update the Muswell Hill Synagogue Strategy Paper 2013 that our previous Chair Stephen Frosh wrote. 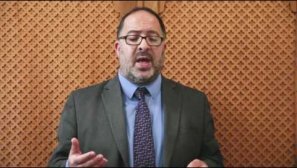 It’s a credit to the work he did that most of the actions he set out to do have been completed as you can see in his report Muswell Hill Synagogue Report 2016 . Our strategy is now in need of updating for the coming years to allow us to plan our priorities and to best plan our needs for the new building project. 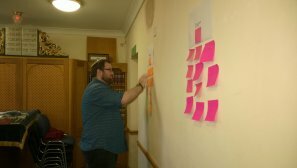 Over the coming months I’ll be updating you more about our final purpose and vision statements which will reflect what we see as Muswell Hill Shul’s reasons for existing and where we would like it to be in 5 years time. 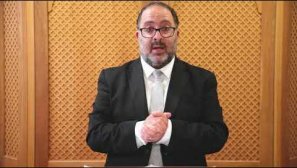 We’ll also be working on the strategy for the coming years which will also be shared with the community when it’s finished. I’m happy to hear from you, if you have ideas for new activities, or would like to get involved in anything that’s going on now or to answer any questions you have, any time.